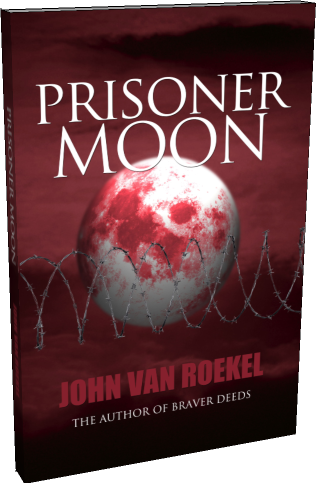 Prisoner Moon is John Van Roekel’s second book, succeeding his epic historical novel, Braver Deeds. He lives in sunny San Diego with his wife, Pam. Over 400,000 German prisoners of war are brought to American during World War II. Young Edwin Horst is one of them. 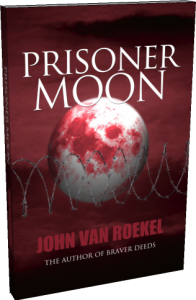 Captured in France after D-Day, he finds himself in a Michigan POW camp, threatened by hard-line Nazi prisoners, and gets unexpected help from the Grudens, a local German-American family. Doris Calloway, escaping her past, has come north from Kentucky to work in the nearby bomber factory. She rooms with the Grudens and falls in love with the troubled oldest son, Hans, back home from fighting the Japanese in the Pacific. 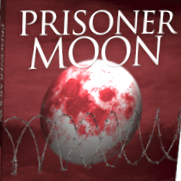 Inside the camp Sam Demsky, as part of a secret government program, tries to teach the prisoners about democracy and ends up involved with the headstrong Gruden daughter, Hildy. 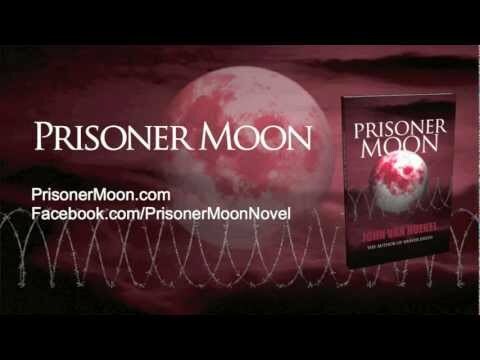 Their lives intertwine inside and outside the barbed wire, with friends and lovers betrayed and reconciled.